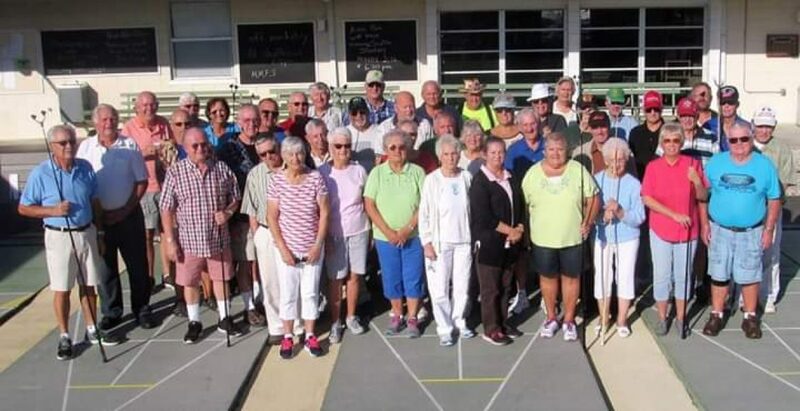 Sebring Recreation Club is hosting their Annual Orange Blossom Shuffleboard Tournament, starting on January 2-4 of 2018. Wish I was there. Not to shuffle but to help Bev in the kitchen. Miss everyone. Goodluck to all the shuffles and workers. We had around 115 shufflers. Bev had a lot of help in kitchen yesterday. Lots of nice comments on the food.